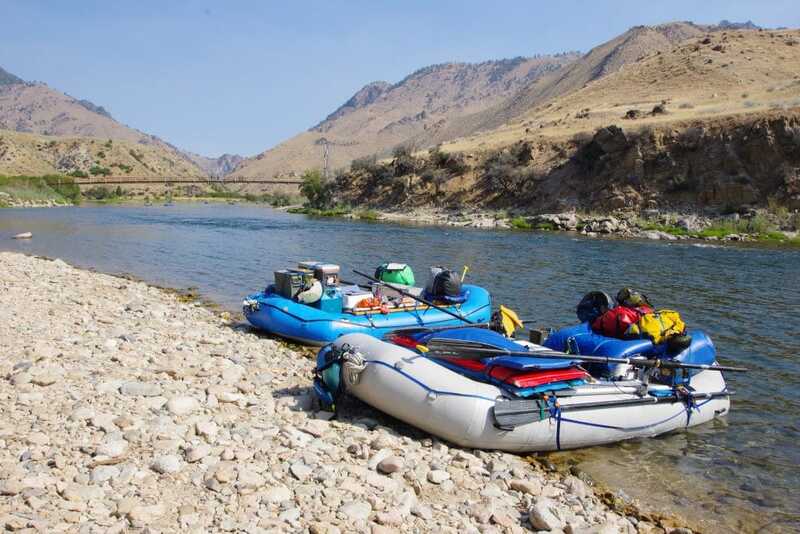 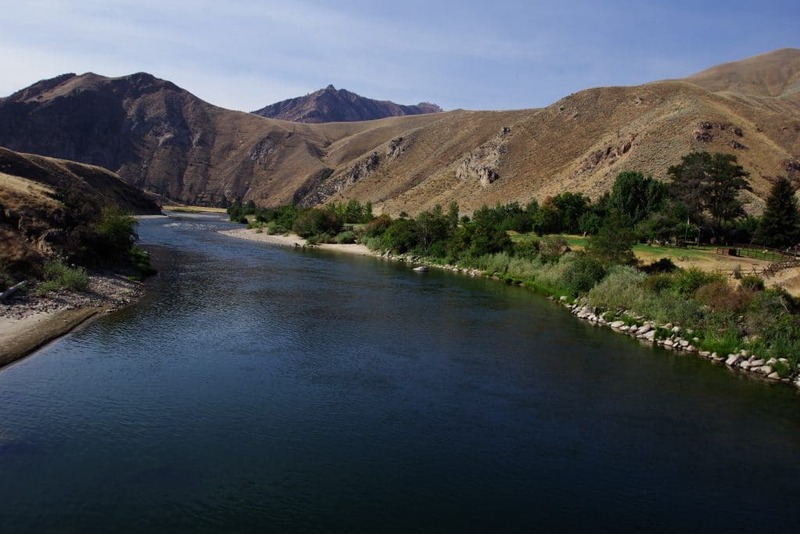 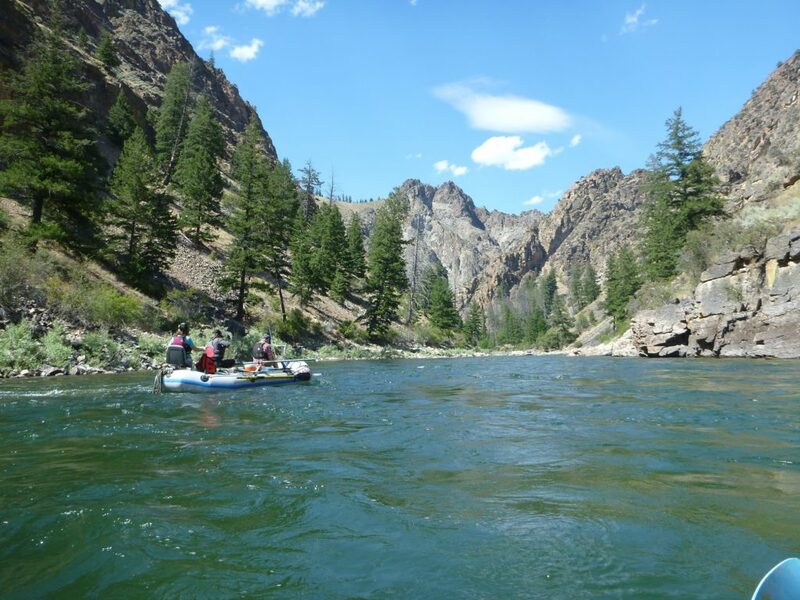 The Flying B Ranch is located on mile 66 of the Middle Fork of the Salmon River. 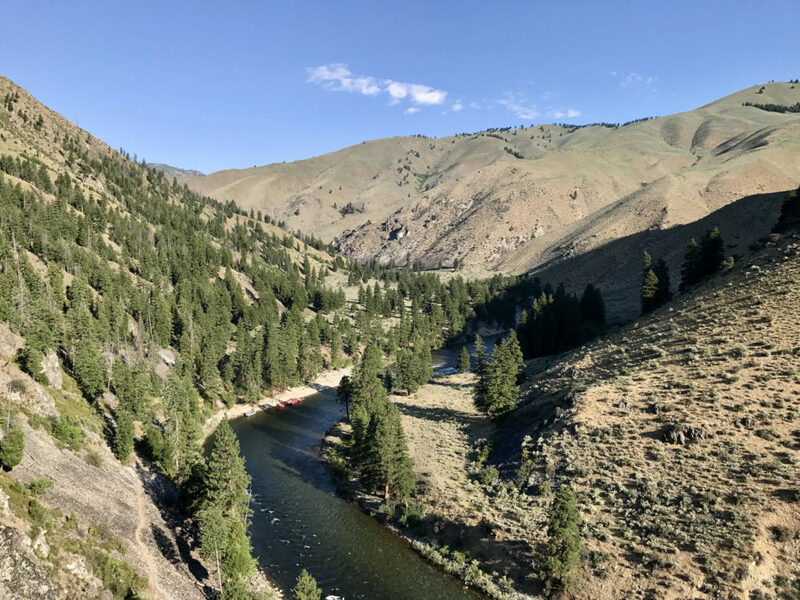 With the only store on the Middle Fork, we are the place to stock up on ice, sunscreen, cold drinks, and various other sundries. 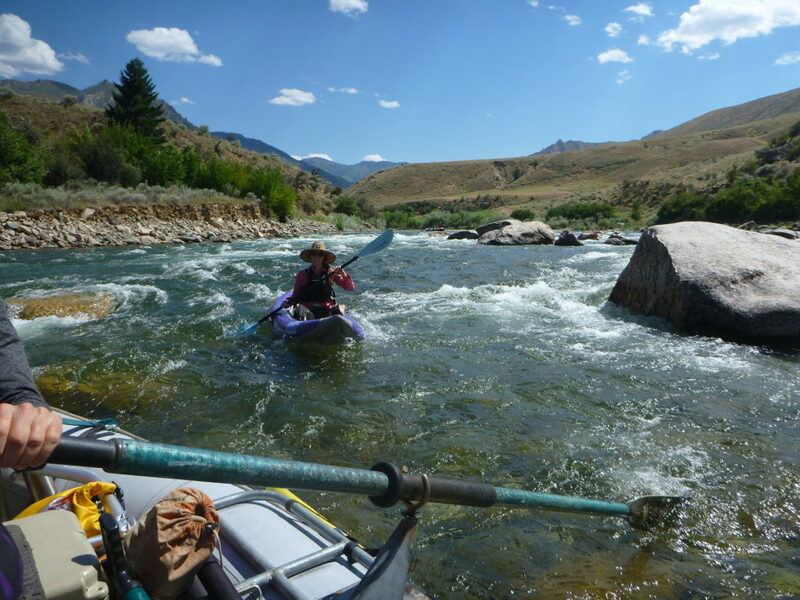 While you’re stocking up, enjoy an ice cream bar and relax on the picnic benches located just outside our store. 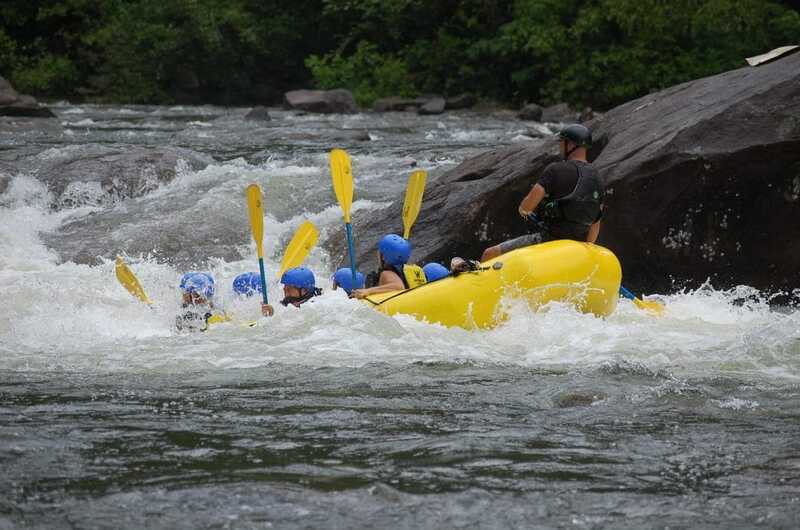 We also offer hot showers and overnight stays, as available, for you and your rafting party. 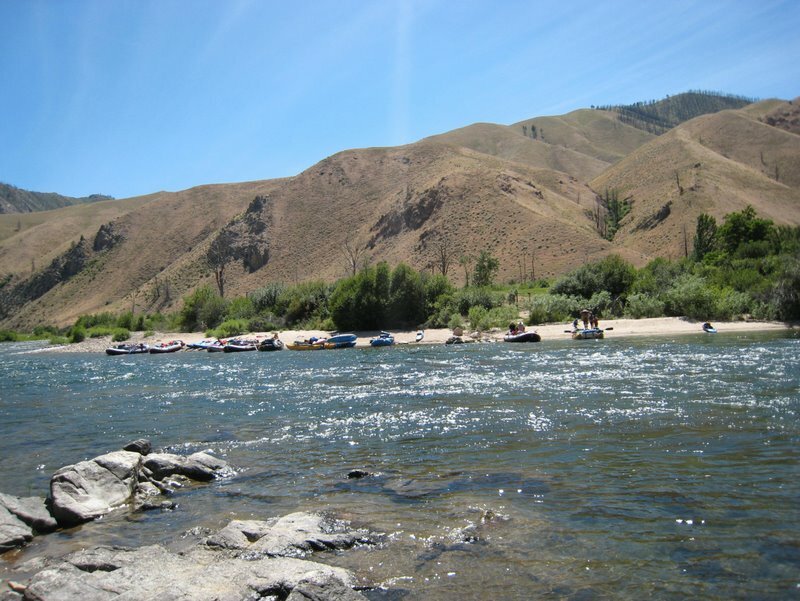 More information on overnight accommodations and pricing can be found on our Non-Members page. 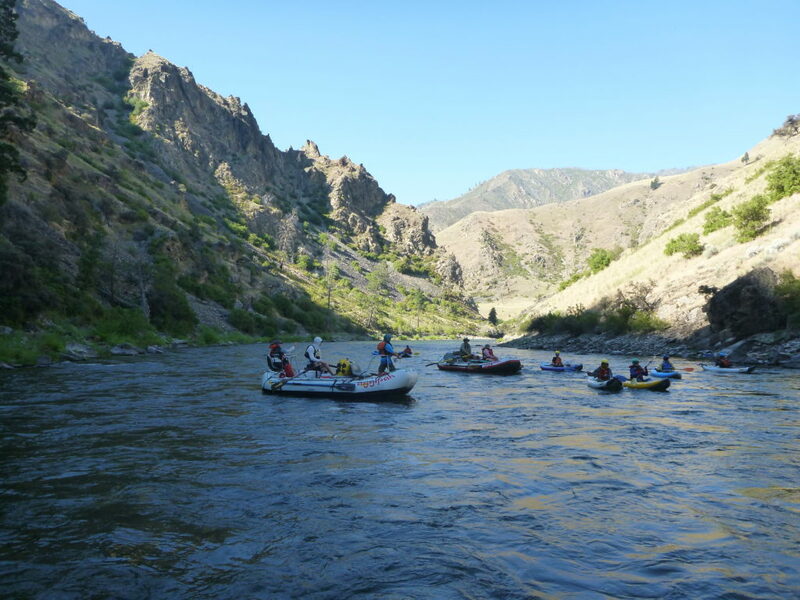 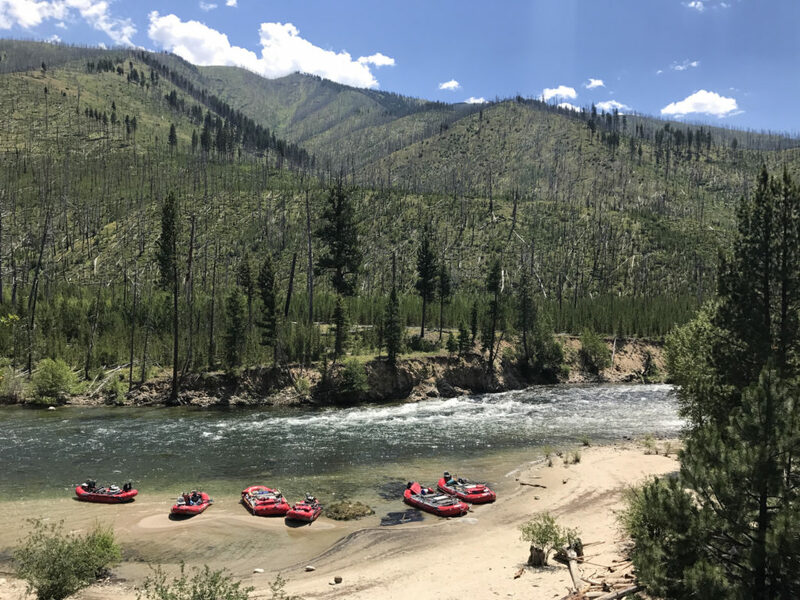 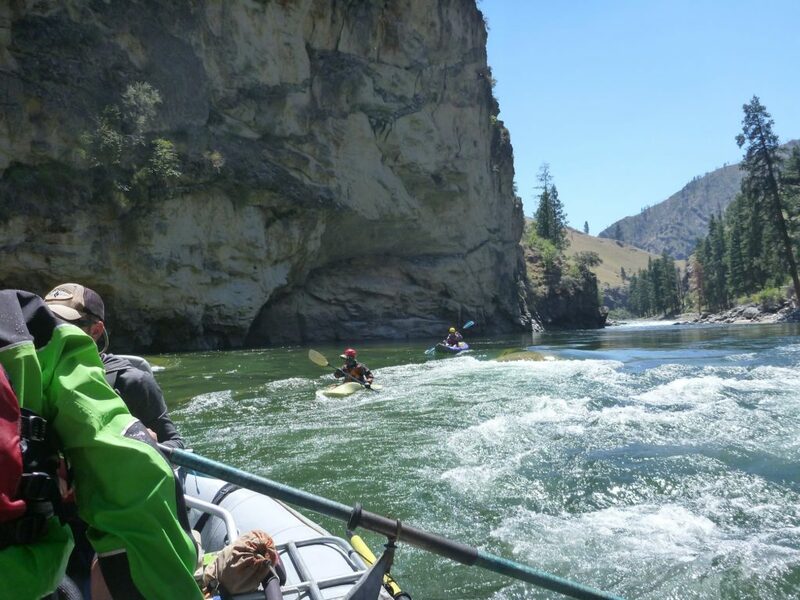 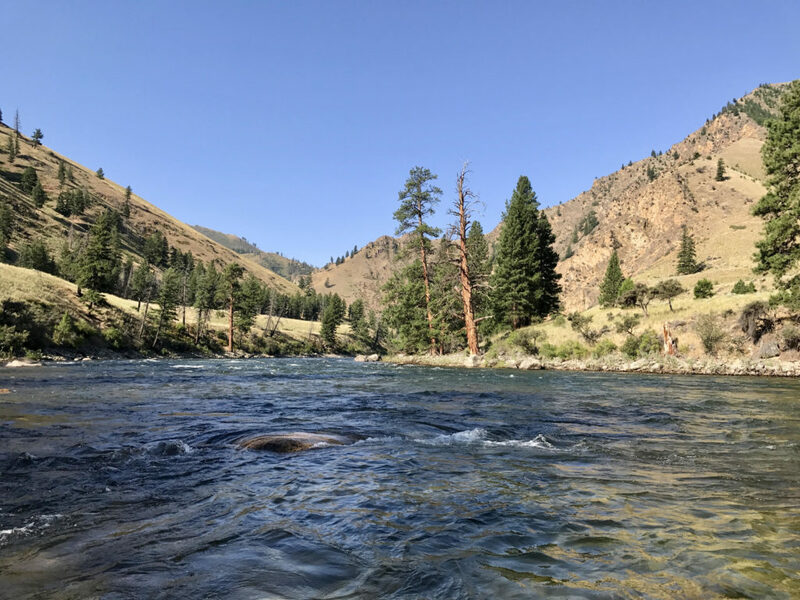 Please note that permits are required year-round to raft the Middle Fork from Dagger Falls to the confluence with the main stem of the Salmon River. 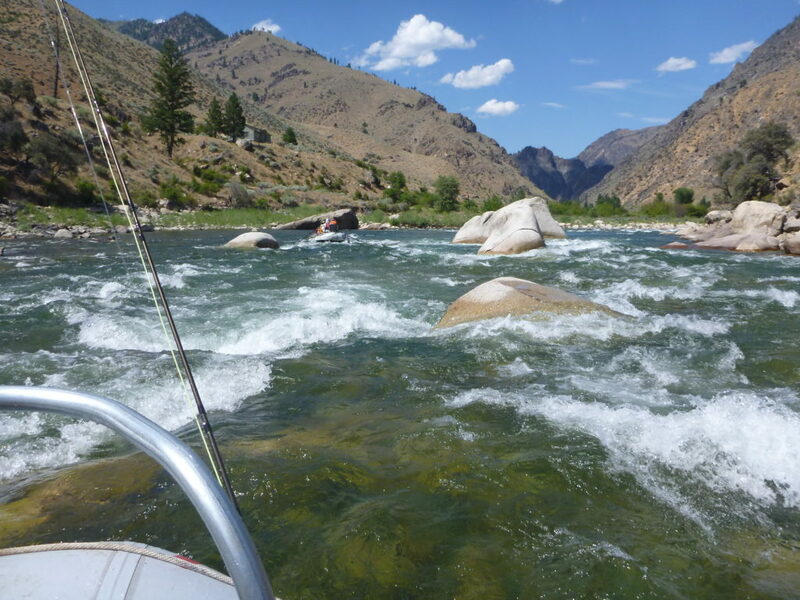 For more information, visit the United States Forest Service website.